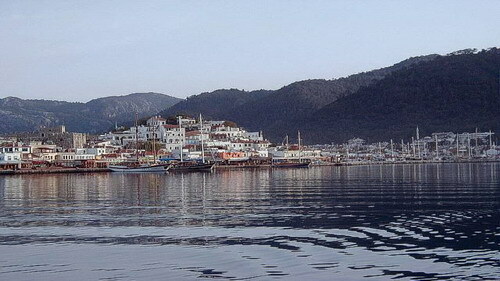 Bodrum, the city named “Halicarnassus” in ancient times, is today the “hot-spot” of the Aegean Coast. This swinging, singing, dancing town with its bohemian atmosphere gathers Turkey’s artists, intellectuals and lovers of the good life. Bodrum is the birthplace of Heredotus and the site of King Mausolus’s Tomb, one of the original Seven Wonders of the World. 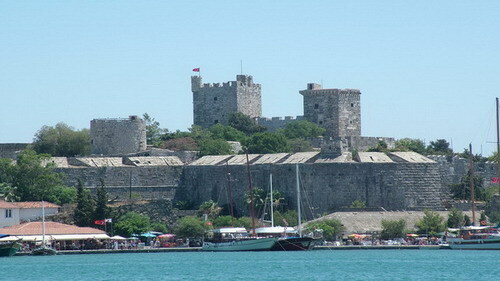 Bodrum Castle, built by the Knights of Rhodes, now houses the Museum of Underwater Archaeology, with remains and ship-wrecks dating back to the Bronze Age. This site is an estuary formed by a maze of canals and isles on which the weed sprouts in a beautiful green colour. 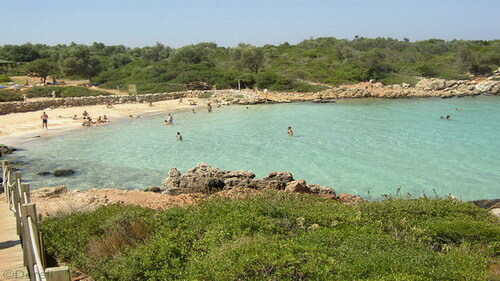 It is a sanctuary and a home for the famous caretta caretta turtles. The sea and İztuzu beach is accessed by boat where one can admire pine and eucalyptus woods. This ancient site is accessible from Dalyan. The little boats cross on calm waters to arrive to Caunos. One can see the magnificent Lycian tombs carved on a rock of a high cliff. Datça is a county seat and the name given to the entire peninsula. One may find whatever one needs here. Datça is the original site of the city of Knidos, which was relocated in 540 B.C. during the Persian invasions. Old Knidos is located 1.5 km north of modern Datça on a hill where there is an acropolis. On the southern side are the remains of an ancient harbor. On the head of the peninsula of Datça, in a beautiful marine landscape, the ruins of Cnidus, one of the Dorian hexapolis rise. Two theatres (smaller one is closed by the harbour), temples dedicated to Demetrius and Aphrodite, the agora, the city walls and gates and the trireme harbour can be seen. Cnidus was also the native city of architect Sostratus, designer of the Pharaos lighthouse of Alexandria, one of the Seven Wonders. A very popular area for yachtsmen, with great anchorages. A peaceful area containing Selimiye, Keçibükü, Bencik and Bozburun. A bay harbour called Marti Marina in Keçibükü is surrounded by only natural beauty. The isle of Cleopatra is famous for its ancient site Sedrai. But, mostly for its beautiful beach, which the sand has been known to be brought from the Nile shores by Antonius. Small theatres and city walls are also to be seen.